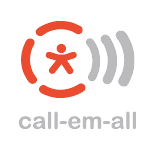 Call-Em-All provides group messaging services to more than 40,000 customers, including Fortune 500 companies. Seeking to enhance marketing expertise and re-direct sales, President and Co-founder, Brad Herrmann, brought in Chief Outsiders CMO, Paul Sparrow, for a three-phase, six-month engagement. Guiding the company to focus on key industries and texting, Sparrow activated a comprehensive strategic plan and handed it off to new marketing leadership, leading to reduced risk and a 17% increase in revenue for 2016. Despite significant success, particularly in the staffing industry, Call-Em-All’s revenue growth was not meeting expectations. Seeking to accelerate and diversify growth while maintaining company culture, executives recognized the need to adjust their strategy. At the same time, the marketing manager, a former engineer, left the company. In the process of hiring his replacement, leadership grasped the importance of bringing in experienced marketing talent. Initially, leadership considered a full-time hire. “We went through the hiring process looking for a marketing manager, and weren’t entirely confident we were on the right track,” related Brad Herrmann, President and Co-founder. Herrmann had previously connected with Chief Outsiders through the Small Giants organization. The insights of Managing Partner, Tom McCrary, and the option of leveraging an entire group of professionals impressed and intrigued him. 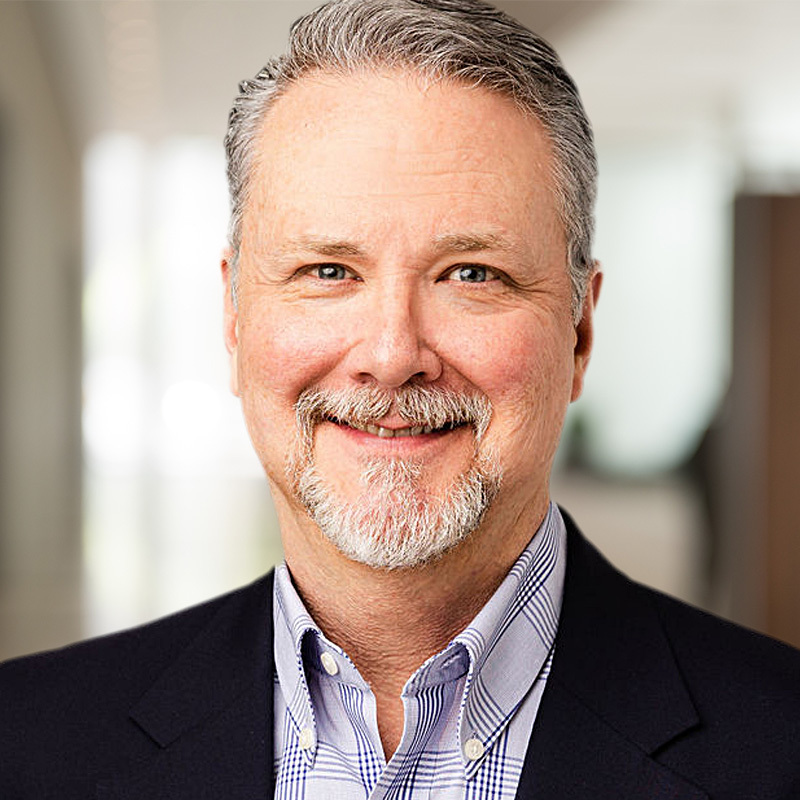 After considering several Chief Outsiders CMOs who looked like a good fit, Herrmann set up a discovery call with Paul Sparrow, who he quickly engaged. To get the project going, Sparrow flew to company headquarters every two weeks, following up with numerous Skype calls. He worked closely with the interim marketing manager and built a strong camaraderie with the Call-Em-All team. The assessment phase highlighted the need for strategic focus. Not only did Call-Em-All cast a wide net in selling to 23 different industries, but voice messaging totaled 98% of its business. In addition, the percentage of Call-Em-All’s business concentrated in its top five customers, increased to 29% in 2015. Considering those numbers, together with the consumer shift from voice to texting as the preferred method of communication, the company faced unnecessary exposure. “That insight was startling,” related Sparrow. Sparrow’s research also helped the team identify new markets, including a growth opportunity in community colleges with commuter-based campuses, where communication is extremely important. Phase two entailed building the strategy, focusing on the right markets, offerings and positioning. Drawing upon his deep marketing and sales experience, Sparrow incorporated all the insights gained into a go-to-market plan that he presented in a detailed document. “Paul’s strength is in being able to understand your business and the problem, dive in and do all the research, present the available options, and help you make the right decision,” added Nguyen. Sparrow’s recommendations included economic and demographic data to support the focus on five industries. “There was uniform agreement that those were the right industries because I had worked so closely with them in phase one and in the formulation of the strategy,” reported Sparrow. With a strategic plan in place, Call-Em-All required a talented and experienced marketing director to move the strategy forward. Insisting on a timely decision, Sparrow worked with company executives to write a job description, network, and interview candidates. With the new director on board, Sparrow worked to bring him up-to-speed on the messaging and strategic plan. “We were focusing on relationships, relevance, and reputation. All of the strategic initiatives fell under those categories,” Sparrow explained. Soon after the close of the engagement, Call-Em-All experienced record third and fourth quarter revenues, and the company forecast 17% growth in revenue for 2016. By swiftly capitalizing on an opportunity, Call-Em-All increased its texting revenue from 2% to 5% of its business, resulting in decreased revenue risk. Working with Paul Sparrow and Chief Outsiders yielded meaningful change with long-term benefits for Call-Em-All and its leadership. “They were poised to make the shift because they were engaged in the process,” related Sparrow.